You probably know that a good pre-workout supplement can help you get a better workout. There are pre-workout supplements out there that can also help you build muscle as well. Not all pre-workout supplements build muscle though, some of them are made to help you burn fat and lose weight instead. There are also some pre-workout supplements that claim they will help you build muscle but they turn out to be junk. Pre-workout supplements, by definition, are nutritional ingredients you can take in before you hit the gym and pump iron. Everyone wants to maximize their time spent in the gym building the perfect physique. 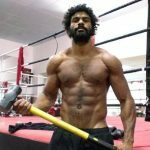 Whether you’re aiming for a target weight, bigger and leaner muscles, more explosive power or more physical gains, you’ll definitely want faster results. A pre-workout supplement is designed to increase physical performance, thereby bringing you closer to your goals. 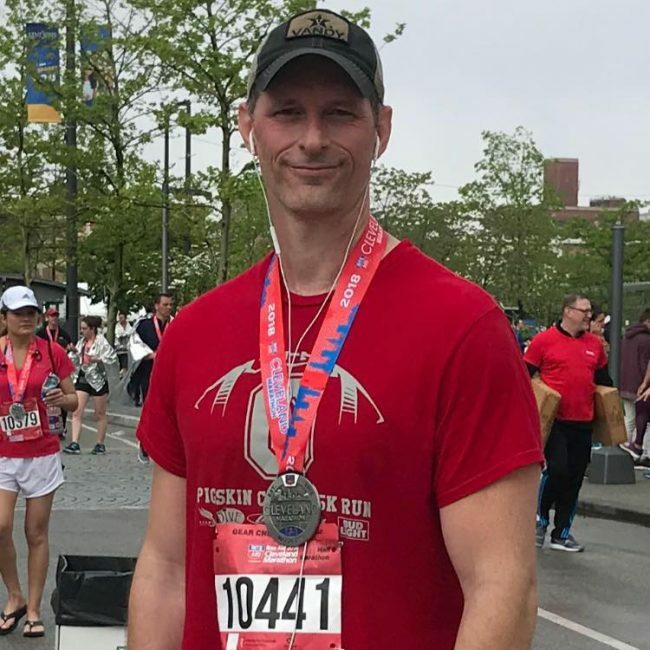 More than that, pre-workouts tend to have ingredients that help you build muscles or burn fat while minimizing the cellular damage you sustain after a particularly strenuous session. 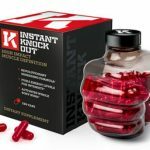 These supplements are meant to be taken half an hour before you begin your exercise or training session. What’s amazing is that the ingredients will be absorbed even on an empty stomach. Pre-workouts usually provide you with the calories and the energy you’ll need to put on an explosive performance! Take a look at a few pre-workout supplements and you’ll quickly discover that they’re not all the same. 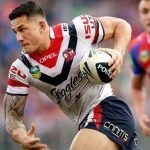 Some of these supplements are actually more effective than others! Citrulline Malate is an important amino acid that’s beneficial in any pre-workout routine. The compound boosts your training via two mechanisms- by increasing nitric oxide and by giving your body more malic acid to work with. Increased nitric oxide means more blood flow to the muscles, which equals more oxygen and nutrients. The more oxygen you have, the longer you can keep up with your training. This gives you more pump and as a result, you get bigger muscles. 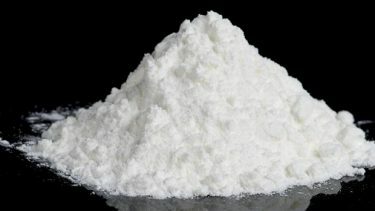 Malate, or otherwise known as malic acid, is a type of salt that recycles lactic acid efficiently. You get easily burnable energy to last longer. Moreover, less fatigue means you can recover faster and hit the gym sooner. Other benefits of Citrulline Malate include increased exercise capacity, improved heart function, increased production of HGH and less muscle soreness and physical fatigue. It’s a must-have in any pre-workout. Experienced supplement users will associate Beta Alanine with a case of the tingles, but it soon goes away. What’s left, though is a potent compound that helps build lean muscle while increasing physical endurance many, many times. Beta-Alanine is so good that it’s considered as one of the best pre-workout ingredients, right alongside Citrulline Malate and Creatine. The ingredient increases production of carnosine, an enzyme regulator, a free radical fighter and a lactic acid buffer. This translates to the user gaining greater strength and endurance while minimizing downsides such as excessive muscle fatigue during your sessions. The compound actually fits in with the pre-workout routine so that it can protect your body’s pH levels and control lactic buildup more effectively. Creatine is an absolute must-have when you’re looking to get pumped before working out. 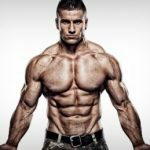 You see, this ingredient makes up one of the most vital parts of a muscle-building stack and is considered by many athletes and experience bodybuilders as the MVP. 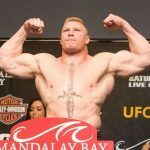 Creatine works in many beneficial ways. First, it supports the muscle building process, which is accelerated while you’re working out. Then, the compound burns stubborn fat and quickly converts it into usable energy that you can use to last longer. Energy is distributed to the cells and muscles, giving you more stamina and endurance to overcome any plateaus. But it doesn’t stop there. Leftover creatine reduces fatigue levels and makes it so that you can recover much faster after a particularly strenuous session. 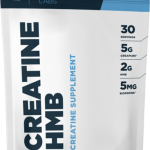 Creatine is safe and relatively easy to use even for extended periods of time. Betaine Anhydrous in a pre-workout supplement means blood homocysteine levels are regulated, plus there’s a noticeable boost in athletic performance. This amino acid is present in nutrient-rich foods like quinoa, spinach, beets and others. When you start dosing with Betaine Anhydrous you can look forward to torching fat, accelerating muscle growth, an increase in muscle power and heightened endurance during gym training sessions. Better yet, this remarkable compound provides other health and wellness benefits to make it an all-rounder ingredient. Aside from giving you more physical power, Betaine Anhydrous is good for the liver, for the digestion process and lowers your risk of having heart disease. Moreover, it has been approved by the FDA in the U.S. so you know that you won’t get any side effects when taking the compound. N-Acetyl L-Tyrosine, or otherwise known as NALT, is a remarkable compound that gives users a variety of workout benefits, including improved mood, protection against stress and more. NALT is the modified cousin of the naturally occurring amino acid L-Tyrosine, which has an extra active compound called acetic acid. This combination has proved time and again to be better than the original amino acid because the compound exhibits a higher rate of bioavailability and is more easily absorbed by the body. What this means is that you get the nutrients much faster as it goes straight to your blood stream. The potent amino acid then works its way into your system, whether it be your cognitive function, in lowering stress levels or helping your thyroid gland. The mood is lifted via increased dopamine hormone production, and because NALT is considered as a nootropic, brain function, including attention, concentration and focus are greatly improved. Last but certainly not least, we have the red beet. Red beets are packed with life-giving nutrients, including essential vitamins and minerals. The remarkable thing about this superfood is that it only contains a few calories while infusing your body with iron, magnesium, phosphorous, potassium, magnesium, vitamin B6, folate, vitamin C, fiber, and protein. Supplements with red beet as a dietary ingredient enhance athletic and workout performance. The abundance of nitrates works in improving the mitochondria’s efficiency, which in turn equals more explosive energy that you can use. Oxygen in the body increases by about 20% and prolong muscle exhaustion. More than that, red beet eliminate stubborn fat and reveal lean muscle underneath. These are the top 5 pre-workout supplements for building muscle on the market today. There shouldn’t be any doubt that PreSeries BULK is at the top of the best pre-workout supplements for muscle gain list because it’s that good! 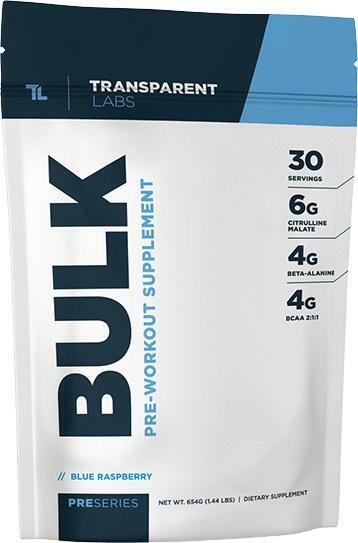 The truth is, there hasn’t been any workout supplement that could match PreSeries Bulk and its potent formula. The boost you get from PreSeries Bulk is amazing- explosive strength, long-lasting endurance and one of the fastest recoveries you’ll ever experience are just some of the things you can look forward to when you start with this pre-workout supplement. 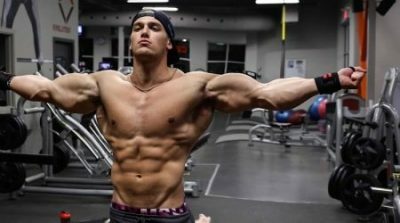 The potency and efficacy of PreSeries Bulk is due to the fact that it contains all the right ingredients in the right dosage. Not to mention the fact that it has a mind-blowing 19 active ingredients and 21 grams per serving. They use muscle building ingredients like a generous 6000mg dose of citrulline malate along with generous doses of betaine anhydrous, beta alanine, BCAA’s and N-Acetyl L-Tyrosine for faster muscle building along with less recovery time and better endurance. Moreover, you’ll gain razor-sharp senses, mental focus and alertness to complete reps and smash personal bests. There’s a reason why this pre-workout supplement is Number 1. Try it now and see what you’ve been missing! 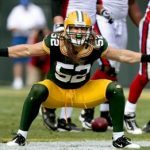 Looking to build muscle like the pros you admire? 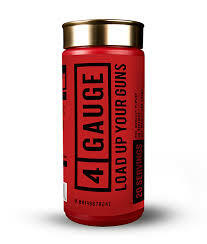 Try the 4 Gauge pre-workout formula and you may just find yourself smashing your gym record by a mile! You get a nice strength boost to break down personal bests in the gym using explosive power. 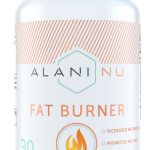 Plus, you get extra stamina and endurance, thanks to potent ingredients giving you readily converted energy delivered straight to your muscles. The increased muscle pump after a particularly tough gym session will be well worth it. Compounds such as caffeine and L-theanine increase cognitive levels, mood and focus so you won’t stray from your bodybuilding goals. Winning ingredients include L-Citrulline Malate, L-Theanine, Red Beet and Creatine. Best of all, it contains fewer calories as compared to other brands, and the product itself is cGMP and FDA approved! Must be bought straight from the manufacturer, Roar Ltd. 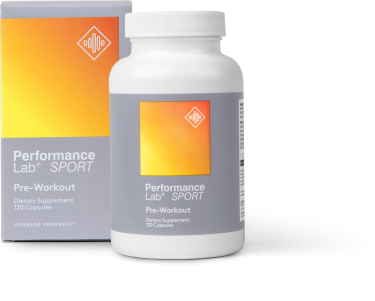 SPORT Pre- Workout is a scientifically created supplement by manufacturer Performance Labs. 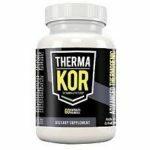 The two direct benefit of taking this supplement is both body and mind will be energized, which can lead to a more productive time in the gym and therefore, greater muscle gain. 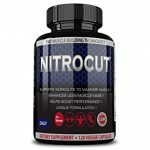 There are multiple ingredients that combine together to improve a certain aspect of a workout, i.e., the L-Citrulline leads to more nitric oxide in the blood, which equals greater pump and performance, on top of that they use Creapure, the highest grade of creatine which is our favorite muscle and strength building supplement. 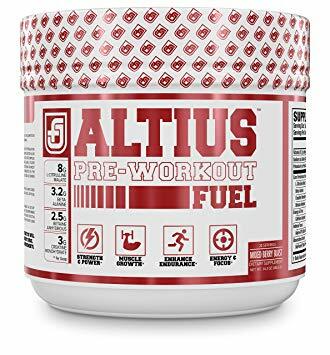 Altius is one of the best breakout products you can find that’s better than a whole lot of pre-workout supplements out there. You’ll be surprised at the power you’ll gain from Altius that will energize your entire gym session from beginning to end! It’s one of the best pre-workout supplements that has all the right ingredients and dosage. Formulation is kept simple and filler-free, with top compounds L-Citrulline Malate, Creatine and Beta-Alanine topping the list. You also get the benefits of caffeine and natural B12 for infusing your muscles with nigh-infinite energy. 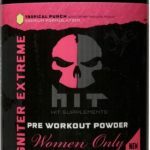 The high-potency supplement will make you want to work out as hard as you can, bringing quality pumps and lean muscles while burning unneeded fat. Best of all, the post-recovery phase is shortened so you can head back to the gym and build more muscles! 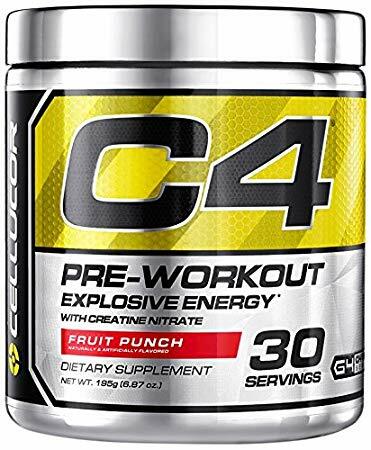 C4 is one of the more popular pre-workout supplements available, created by Texas-based manufacturer Cellucor. 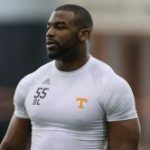 When you want to have extra strength and explosive power in your gym sessions, then C4 can prove to be quite reliable. Most of the ingredients in this supplement are protected under the “proprietary blend” formula, but the promise stays the same- users get increased energy levels during workouts, enhanced stamina as they build muscle and faster recovery so they can do it all over again. C4 comes in many variants, and each one has a different flavor. All you need is two scoops of C4 in about 4 to 6 ounces of water. You can take it with you en route to the gym or drink the solution as you warm up. When you want a no-nonsense pre-workout supplement that can deliver, then C4 is for you. 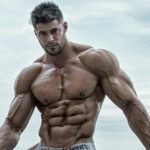 If you want to get straight to the best pre-workout supplements available today, then I’d recommend the top 3 formulas (PreSeries BULK, 4 Gauge and SPORT Pre-Workout). 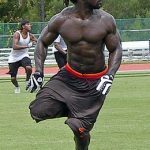 These workout supplements are very popular with athletes and bodybuilders because they work very well and are excellent value for your money. But if you’re pressed for time and need to build muscle ASAP, get PreSeries BULK. The results you get from this pre-workout supplement will be 100% worth it!